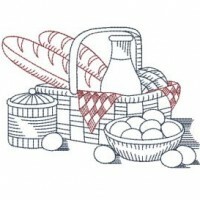 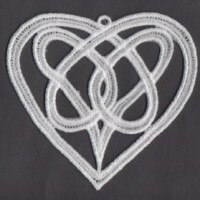 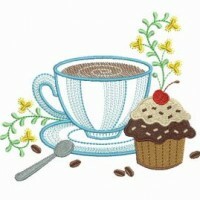 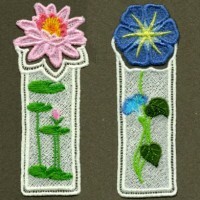 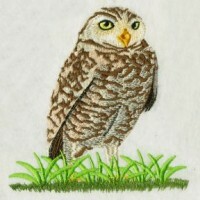 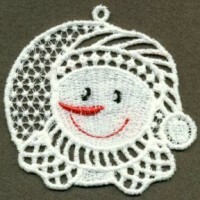 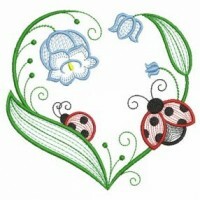 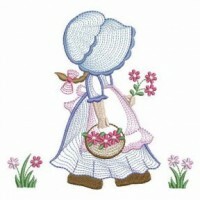 Here are the most recent embroidery designs from Sweet Heirloom Embroidery. 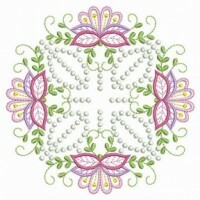 Great for quilts ,pillows, home decor and more! 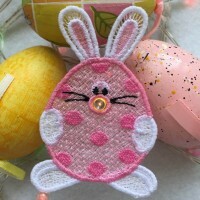 Fun designs to dress up Easter projects. 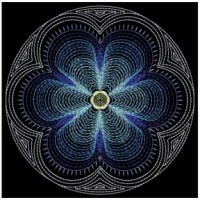 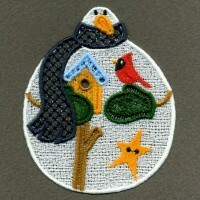 Great on towels, tote bags and more! 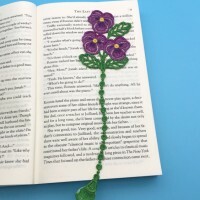 A beautiful way to mark your place in a book. 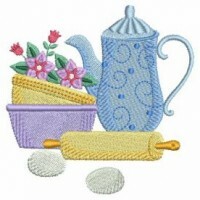 Great for towels and more! 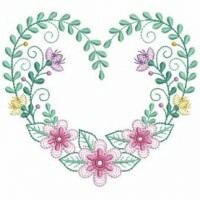 Beautiful on Valentine's Day and wedding projects! 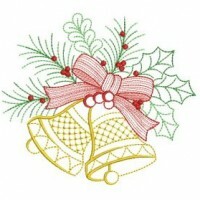 Beautiful on your holiday projects and home decor! 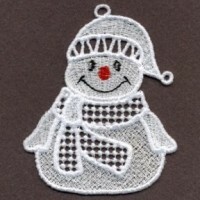 Perfect for your holiday projects and home decor! 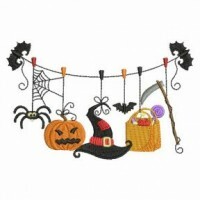 Add some spooky flavor to your Halloween decor. 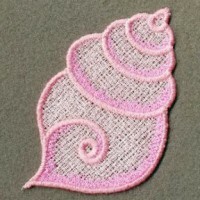 Perfect for beach towels, totes and more! 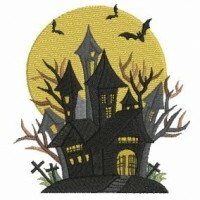 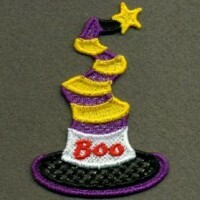 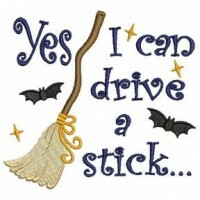 Great for stitching on your next Halloween project! 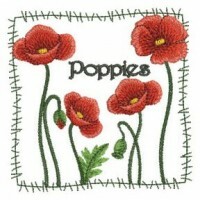 Great on tea towels, appliance covers and table linens. 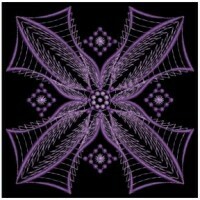 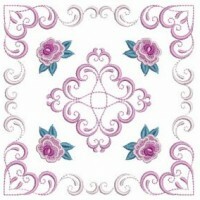 Great on quilts, pillow shams, wall hangings, and more! 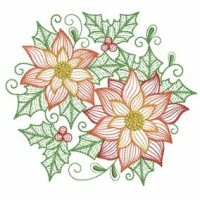 Christmas florals to decorate for the holidays. 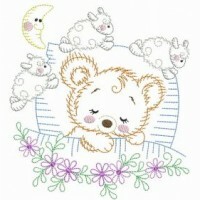 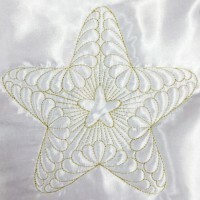 Lovely on quilts, pillows, linens, and more. 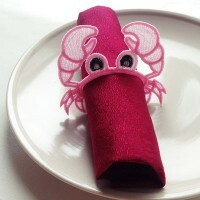 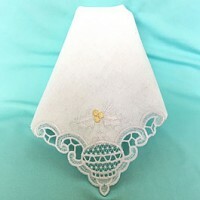 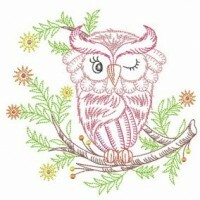 Delightful on table linens, towels, and more! 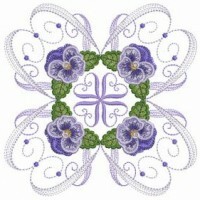 Beautiful on pillows, towels, quilts, and more. 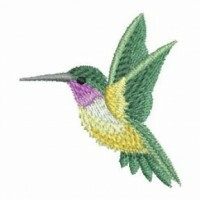 A variety of colorful birds to brighten up any project. 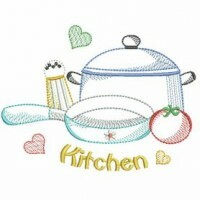 Handy, light designs to enhance any kitchen project. 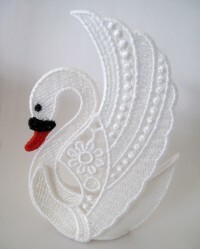 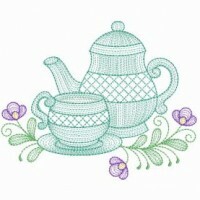 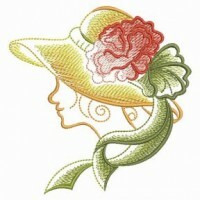 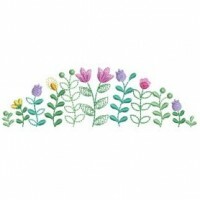 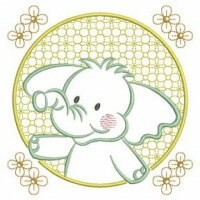 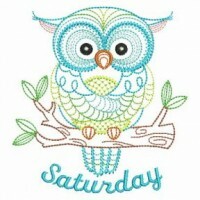 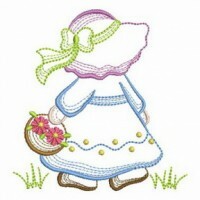 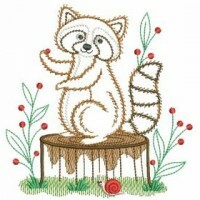 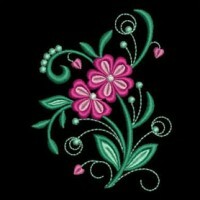 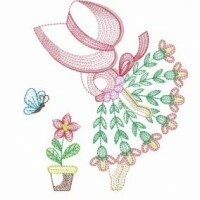 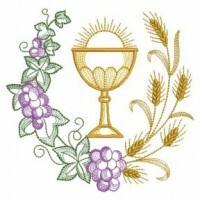 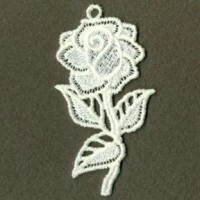 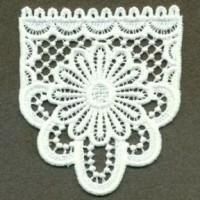 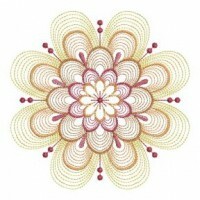 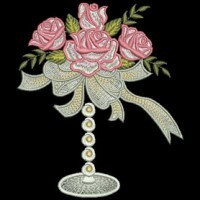 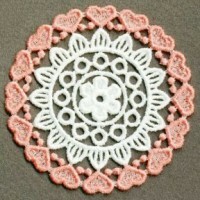 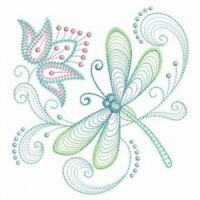 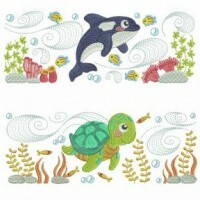 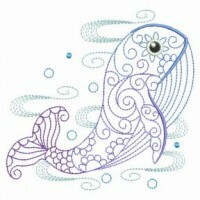 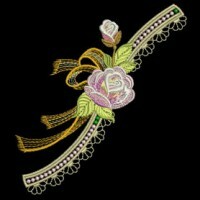 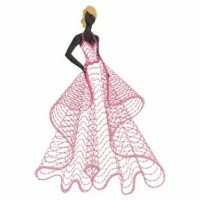 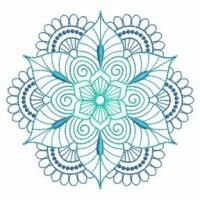 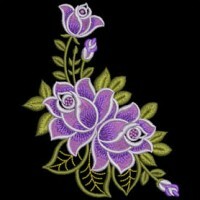 Here are the all time favorite embroidery designs from Sweet Heirloom Embroidery. 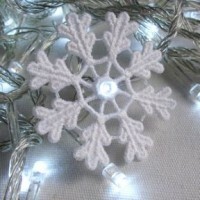 Decorate your home for the holiday season. 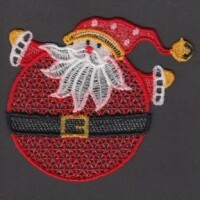 Perfect for stitching out as gifts. 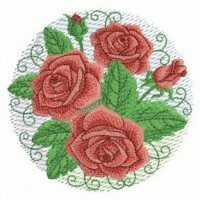 Beautiful for table linens, totes, pillows, and more! 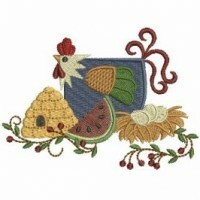 Add country charm to your kitchen decor and more. 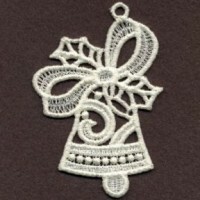 Great for tree and wreath decorations. 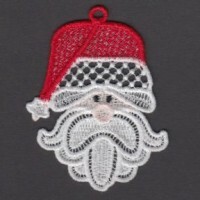 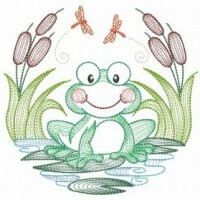 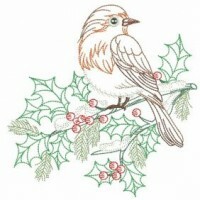 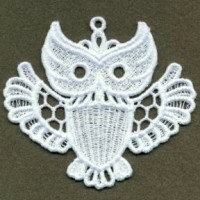 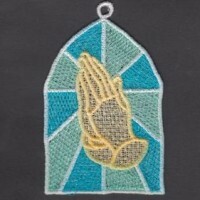 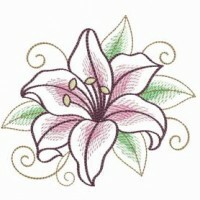 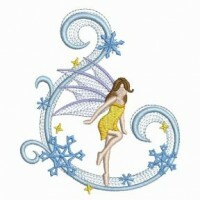 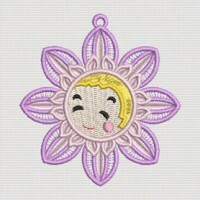 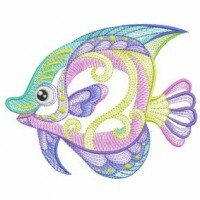 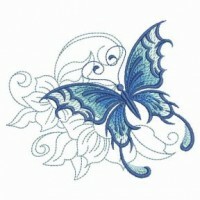 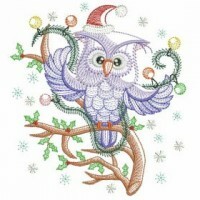 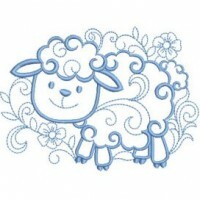 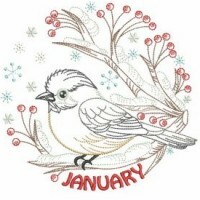 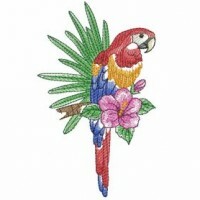 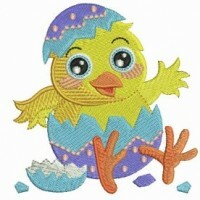 Here are the current season's most popular embroidery designs from Sweet Heirloom Embroidery. 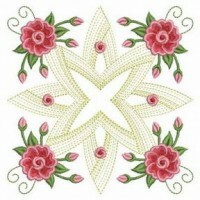 Make a beautiful quilt or pillow with these blocks. 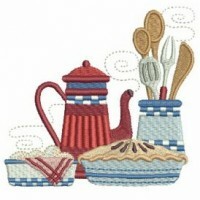 Brighten up your kitchen with these fresh designs. 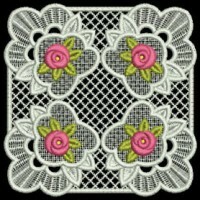 Great accents for your favorite project. 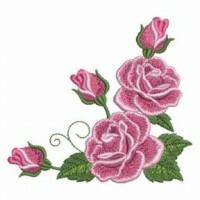 Decorate your favorite project with FSL roses.